Illinois is the 6th most populous state and 25th largest state. 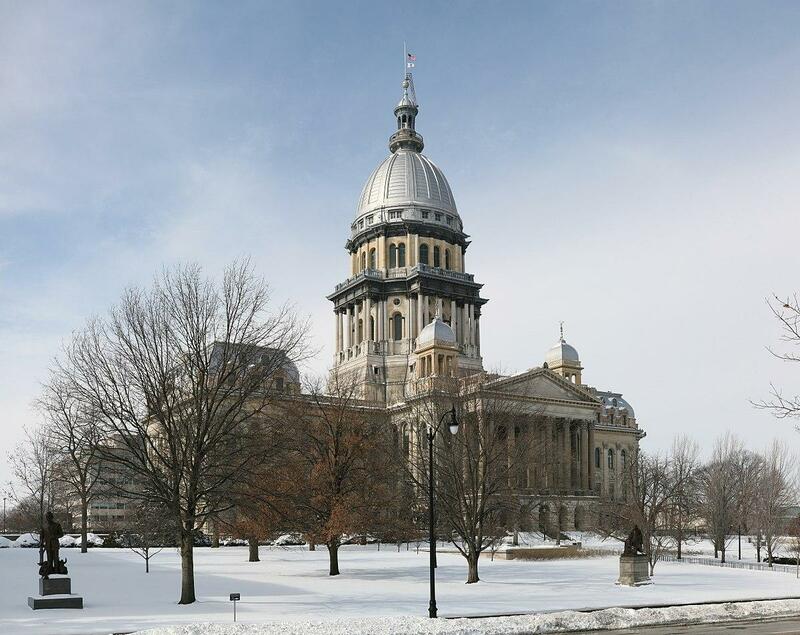 Their capital is Springfield located central of Illinois and achieved statehood in 1818. In 1848, the Illinois and Michigan Canal created quicker and affordable transportation between the Great Lakes and the Mississippi River valley, becoming the transportation hub for the nation. Chicago was founded in 1830 and is now the largest populated city in Illinois. The Port of Chicago connects Illinois to around the world from Great Lakes to the Atlantic Ocean, to the Mississippi River, and more. Their airport has been ranked as one of the world’s busiest airports. 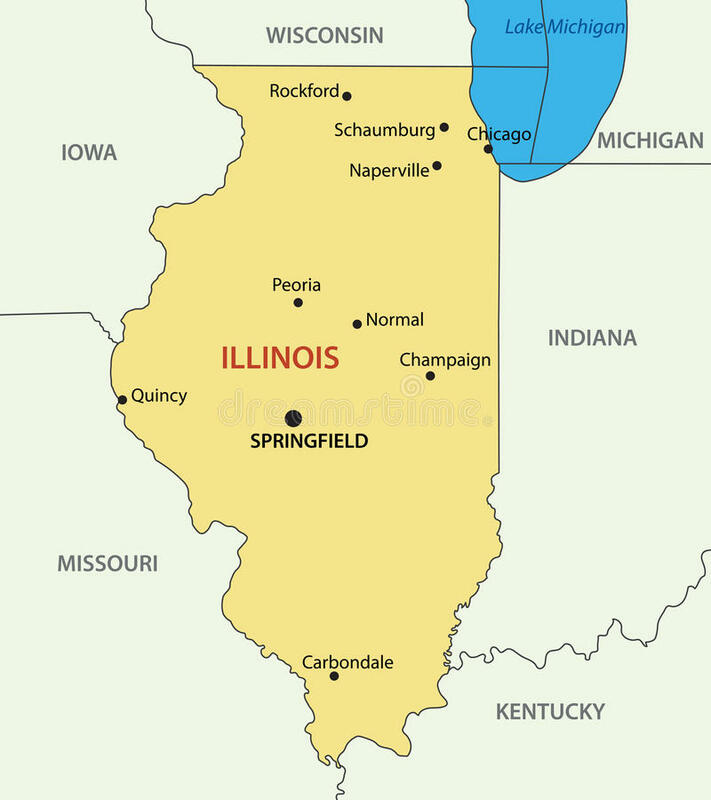 Illinois has a diverse economic base, and they are often noted as the microcosm of the entire country with small industrial cities, great agricultural productivities, natural resources such as coal, timber, and petroleum from north to south of the state. Whether you want to factor an invoice, fund your payroll or need cash flow to keep up with customer demand, Prestige Capital is the nationwide choice for accounts receivable funding solutions. We work with many different types of companies including public, private, startups, family-owned businesses and so much more. We have financed publishing companies, fashion companies, eco-friendly home furnishing companies, dental hygiene product companies, and countless others. We have assisted many businesses from apparel to wholesale distribution. Don’t take our word for it. Our clients say it best! Fill out our Get Started Form online today.